The Consumer Electronics Show (CES) is currently underway, and we have already started to see some amazing products. In case you have been following our CES coverage, then you already know about LG’s new 65-inch rollable TV. On the same lines, Samsung has also launched a new TV called ‘The Wall.‘ Quite literally, the TV is capable of taking a centre stage on the main wall of your home, provided you have a large enough wall to hang it on. 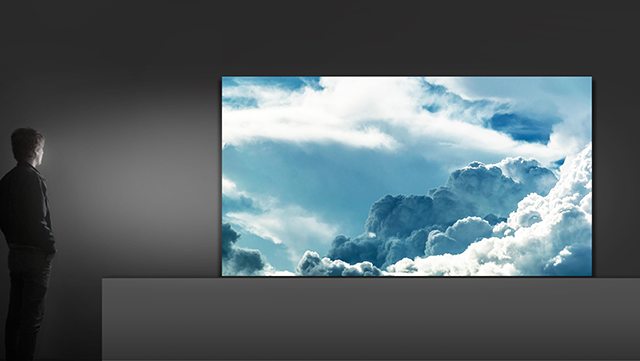 According to Samsung, ‘The Wall’ is the world’s first modular TV, and it measures 146 inches. Apart from its enormously huge size, the TV uses Samsung’s MicroLED technology, and it looks breathtaking, to say the least. In case you don’t know how MicroLED works, this technology shares many benefits with OLED. In case of MicroLED, each microscopic LED can emit its own light, and it requires no backlighting. 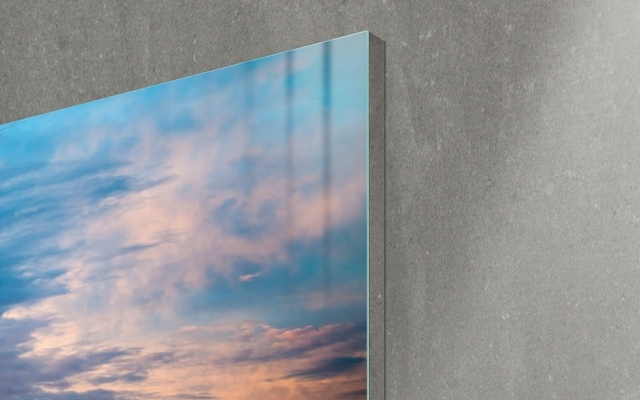 The Wall comes with a bezel-less design, and it perfectly blends with the surface it’s hanging on. Now, it is worth noting that the TV is not modular, or at least not how you’d expect it to be. You cannot take down the TV into pieces or change parts on the go. By modular, Samsung indicates that you can programme the display to show the picture in different sizes. The Wall TV can achieve a blistering 2000 nits brightness, and combined with the MicroLED technology, you are sure to get deep blacks and a great contrast ratio. That being said, Samsung is yet to confirm the maximum resolution of this TV, but anything less than 4K would be a massive disappointment. In case you are wondering, this isn’t just a concept or a prototype TV. In fact, the company has already announced a global launch for the TV sometime in Q2 or Q3 this year. No word on the pricing yet, but considering the fact that it is aimed at homes with huge walls (kind of obvious), you can expect it to be prohibitively expensive for most people.